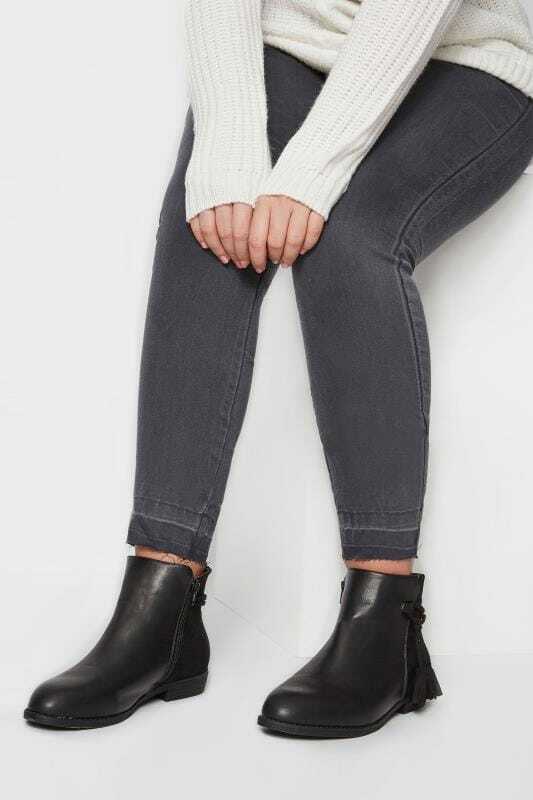 A must-have footwear essential, our range of wide width ankle boots will elevate your day-to-evening line-up. 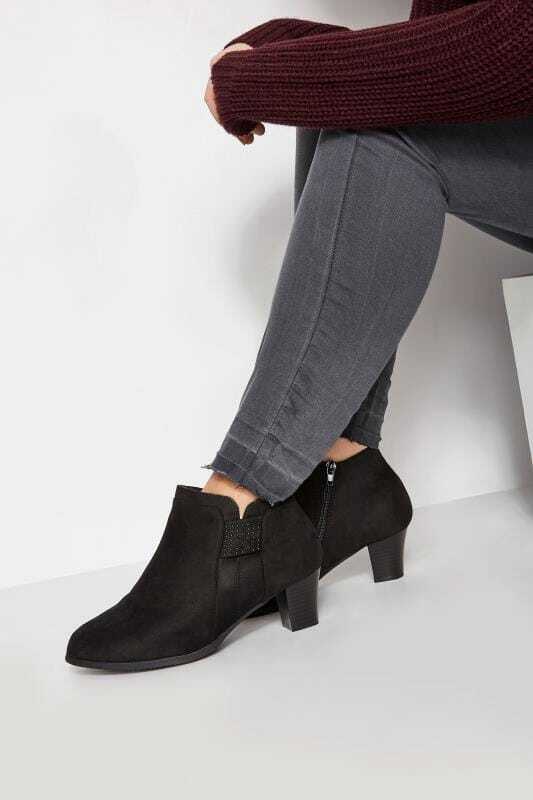 Available in TRUE EEE fit, our selection offers versatile and on-trend designs ranging from heeled boots to classic chelsea styles. Shop your favourites in sizes 6 to 12. 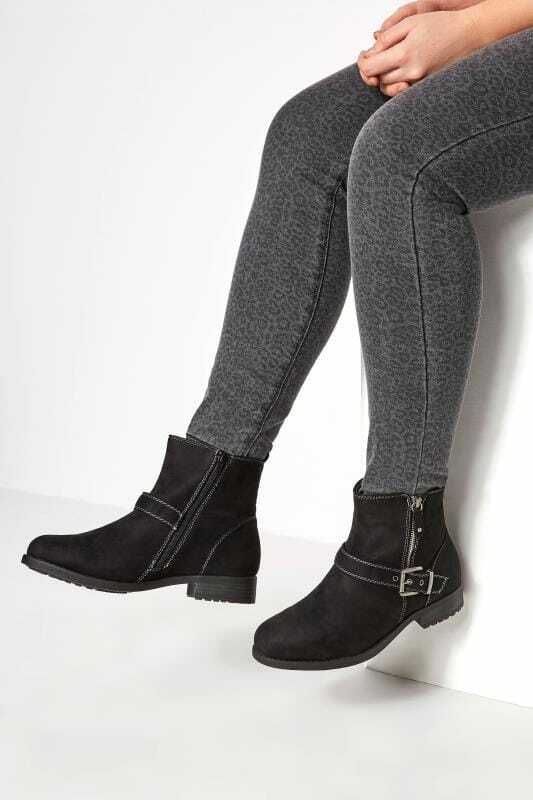 Keep your look smart and stylish with a pair of wide width leather ankle boots featuring a block heel. 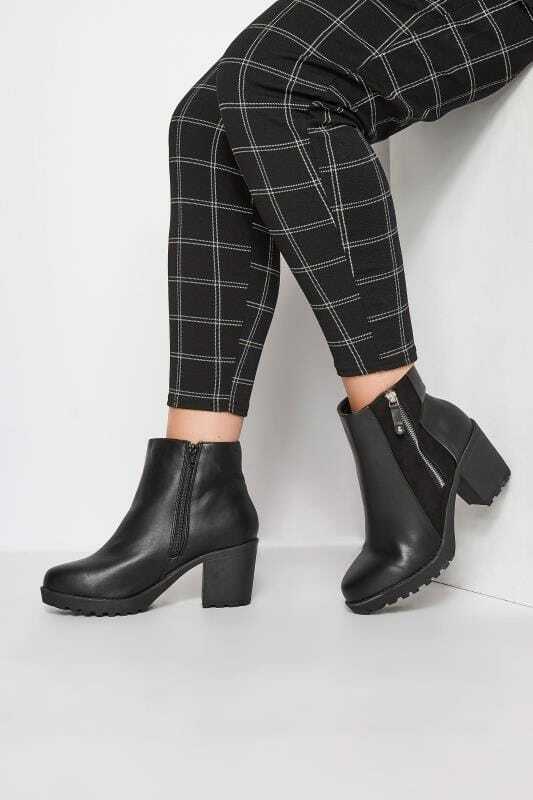 With timeless designs you can turn to year-after-year, create a sophisticated desk-to-dinner look by teaming your chosen pair with tapered pants or a midi length skirt for a chic go-to style this season.